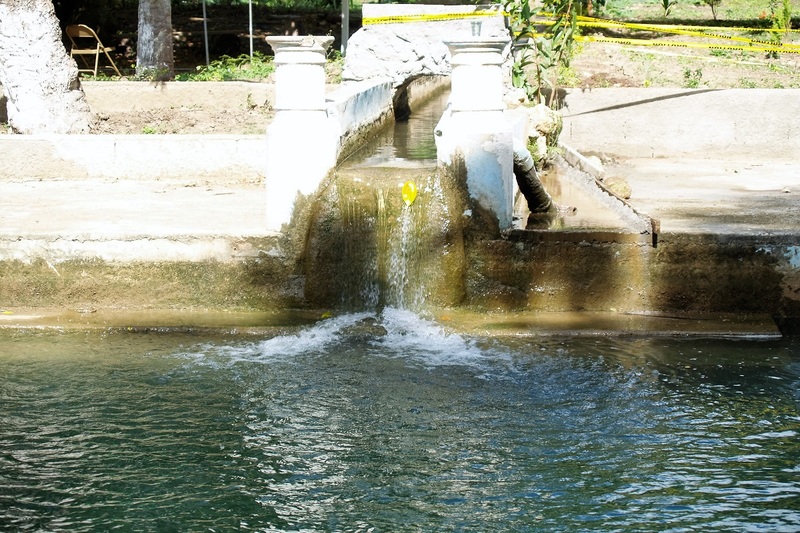 The ideal place to say your vows. 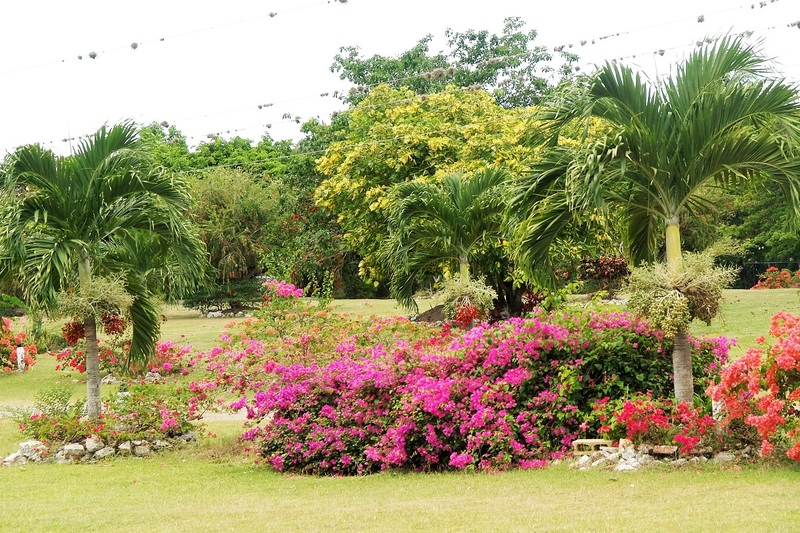 Call now at (876) 550-1898; 984-2044; 984-5576-7 to book your event! 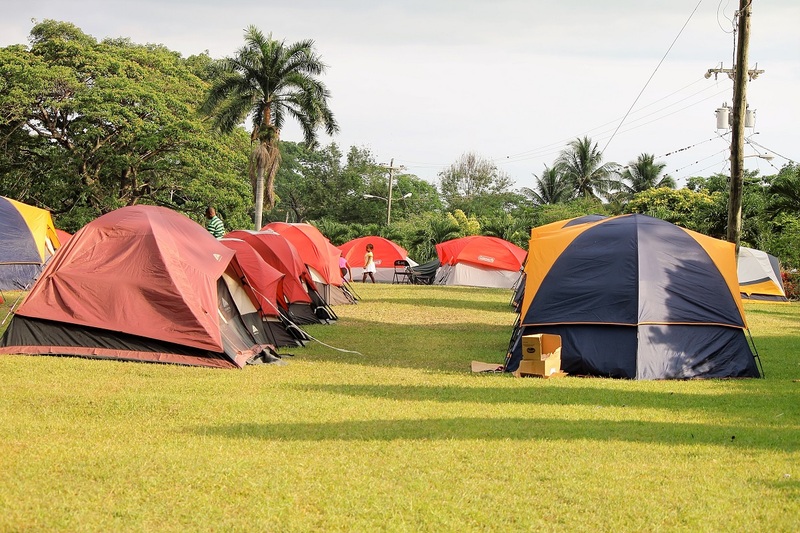 Because of its natural beauty, Camp Verley is a multi-purpose site that may be used for: Camps, Retreats, Conventions and Weddings. 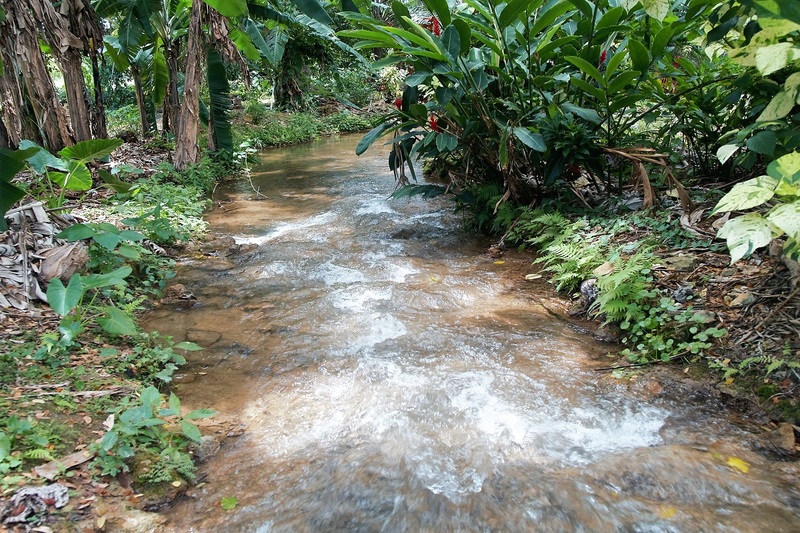 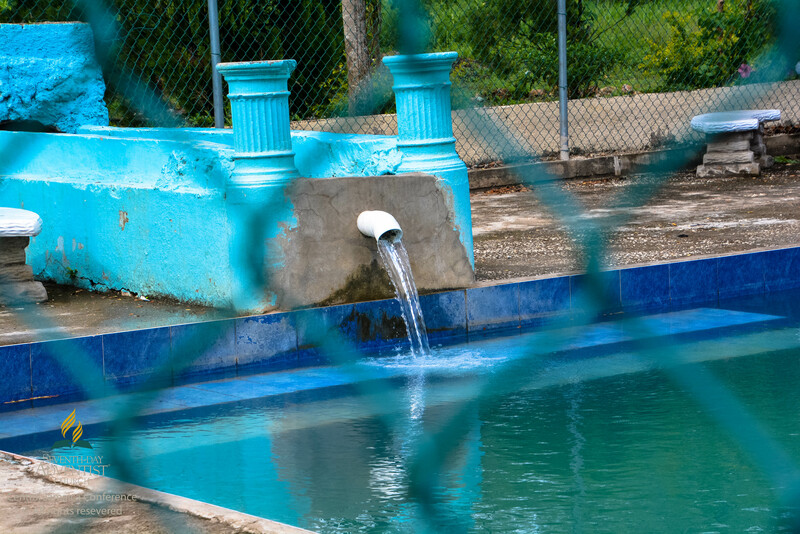 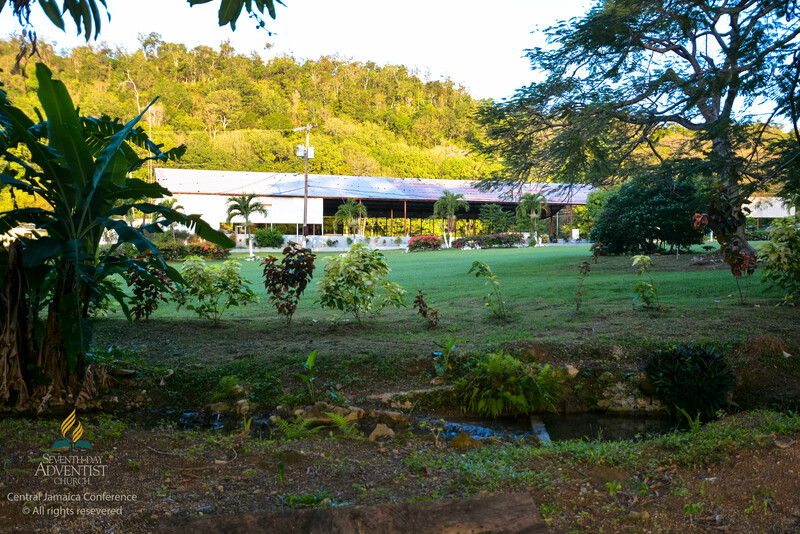 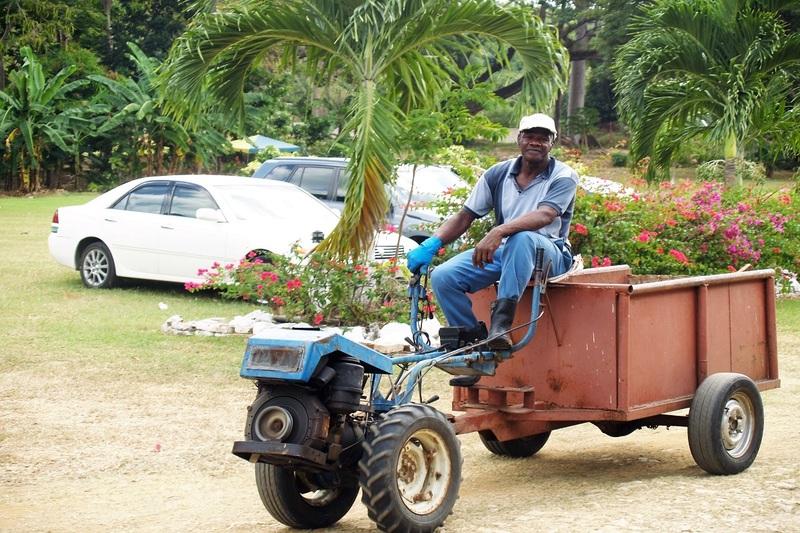 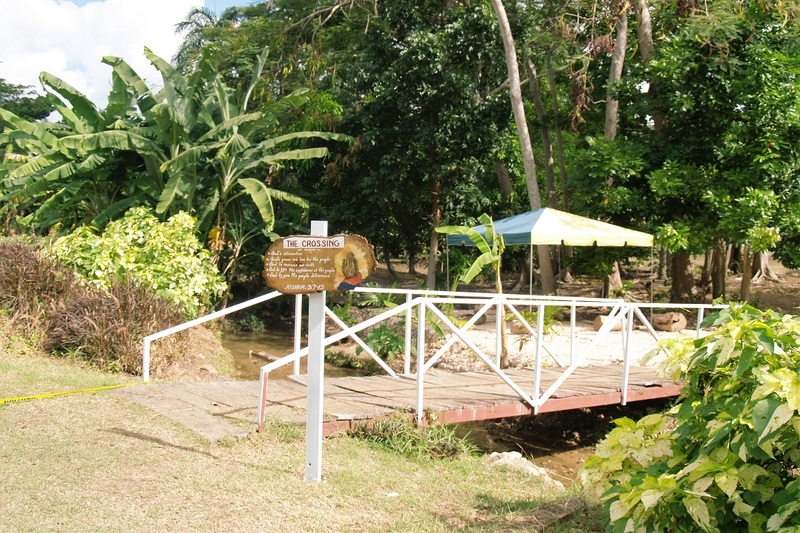 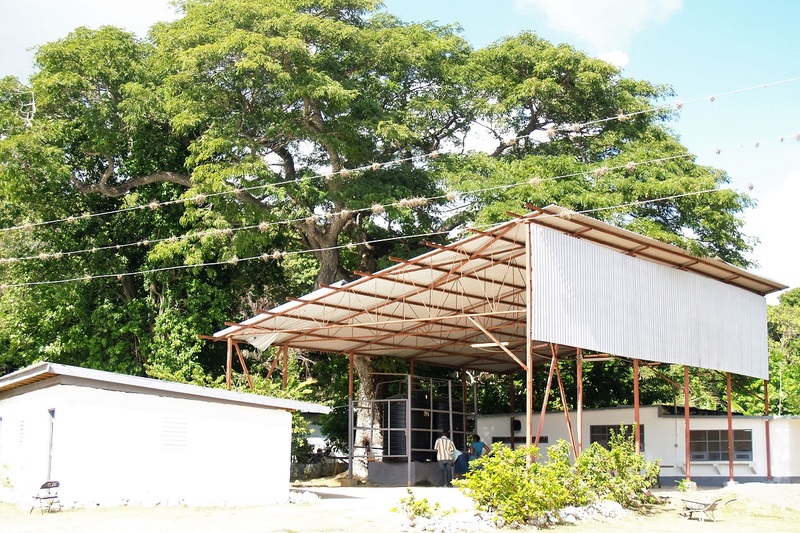 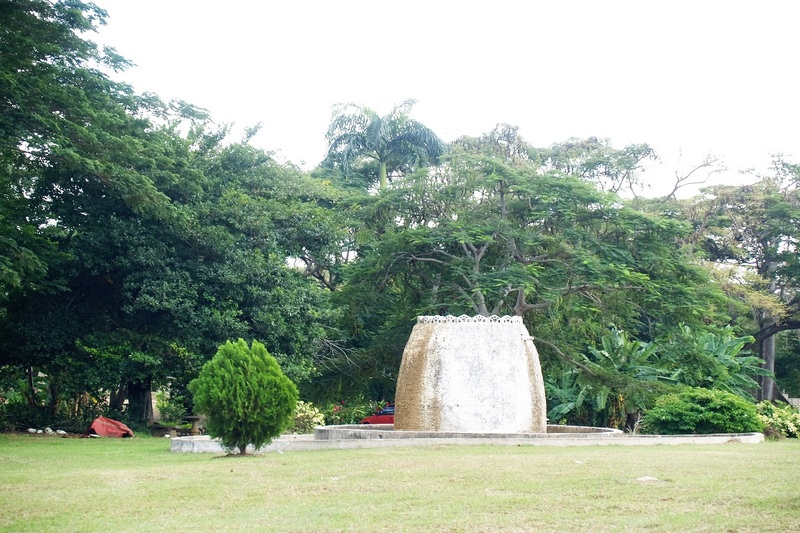 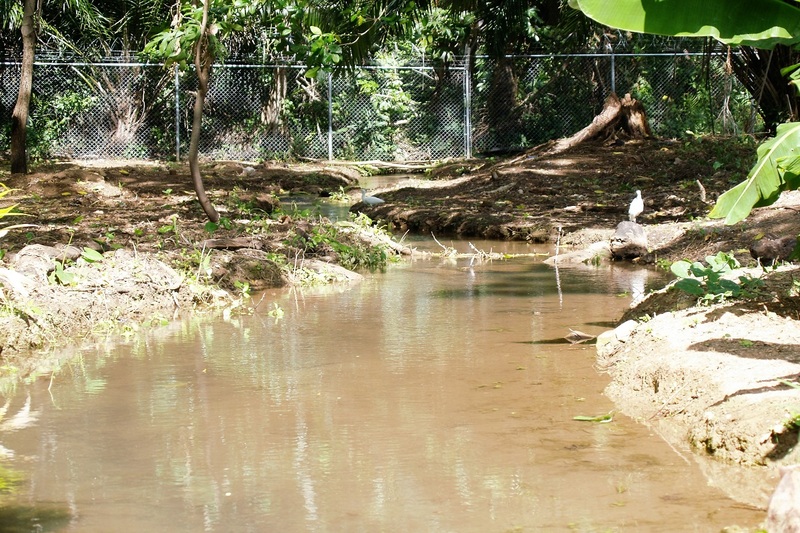 Nestled in the peaceful community of Spring Village, on 300 acres of lush green unspoiled land, is the Central Jamaica Conference of Seventh-day Adventist owned and operated Camp Verley site. 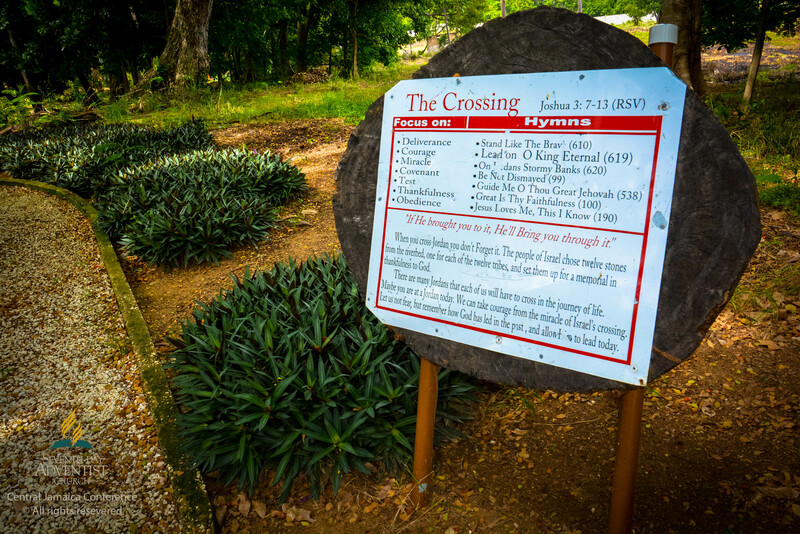 Campers taking early or late afternoon strolls will be greeted with a trail laced with prayer verses to suit and soothe your every mood. 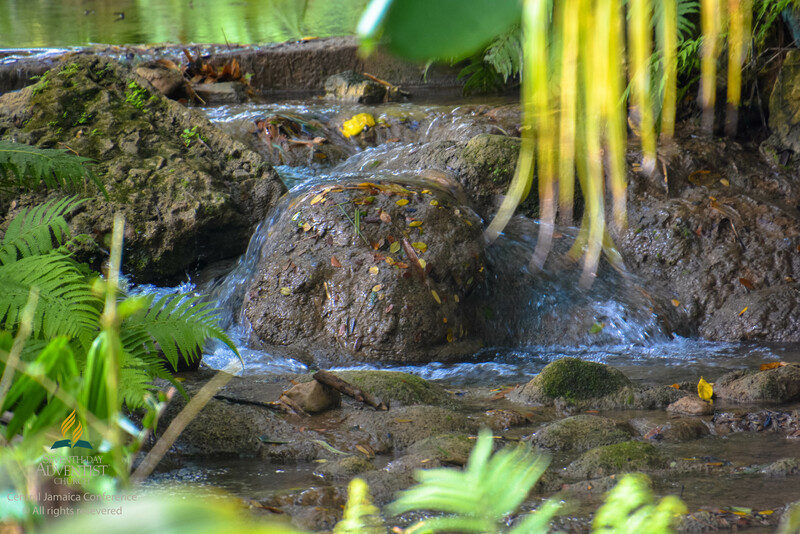 This trail, coupled with the cool serene ambiance, lays the foundation as you commune one to one with your creator in a background of chirping birds whistling leaves as they move to and fro by the gentle breeze. 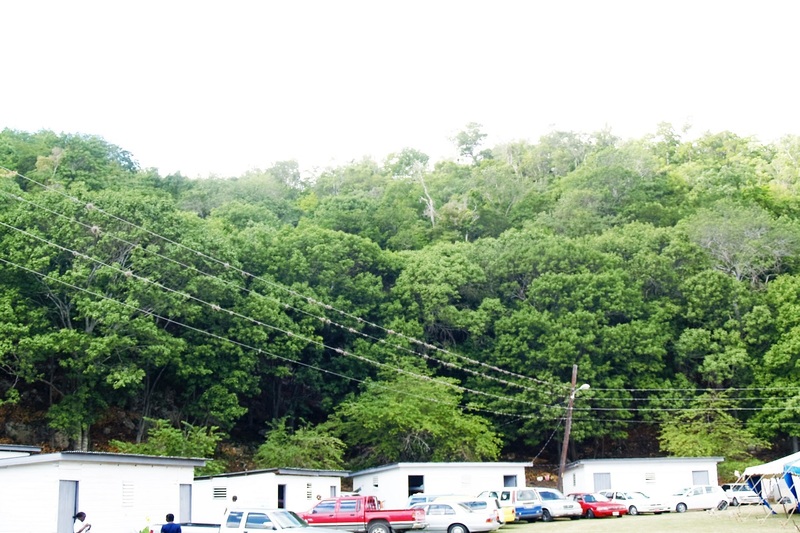 The site boasting two Condos that comfortably accommodate 30 persons each and 13 Cabins capable of housing 20 persons each offer adequate space for campers. 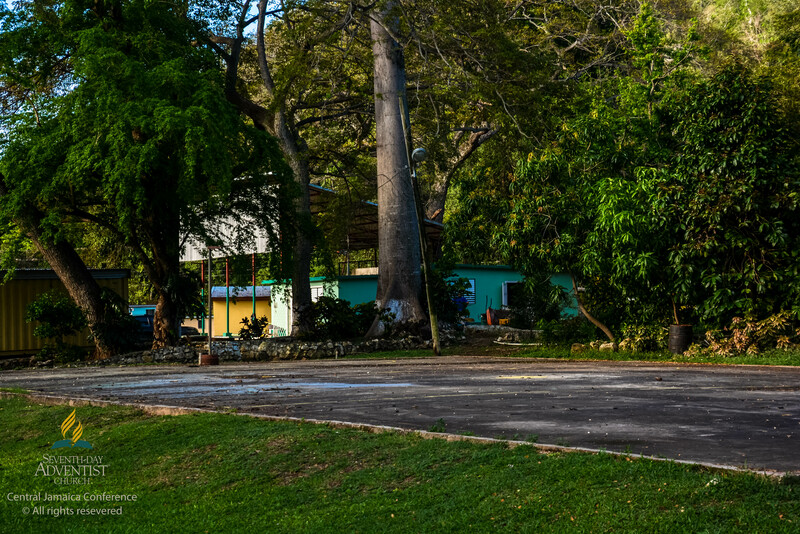 Overnight guests also have access to a kitchen for the preparation of healthy and tasty meals and a two bedroom guest house with modern amenities. 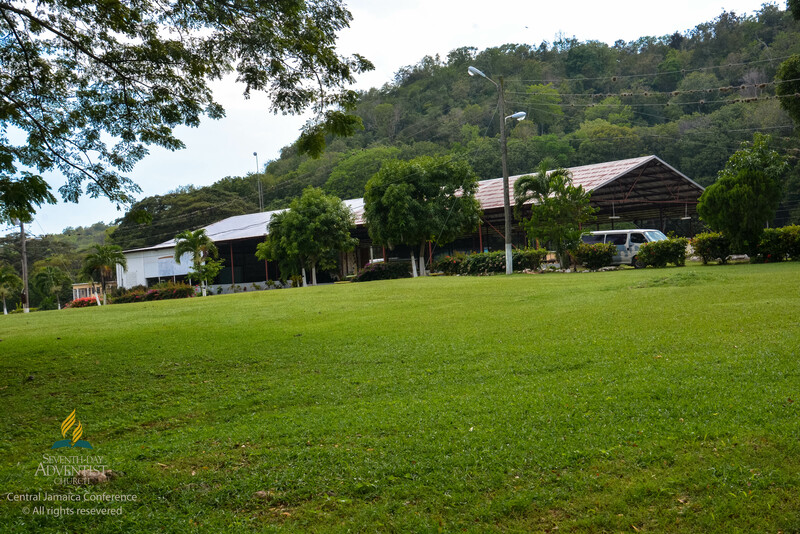 An auditorium that seats 3000 persons is suited for Conventions as the beauty of the rich natural habitation is enjoyed. 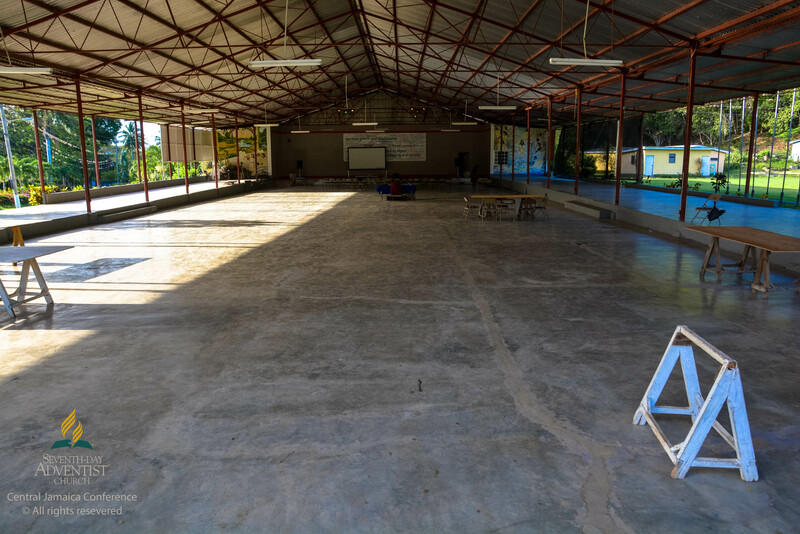 This auditorium can be amazingly transformed into a venue to create memorable wedding and marital experiences. 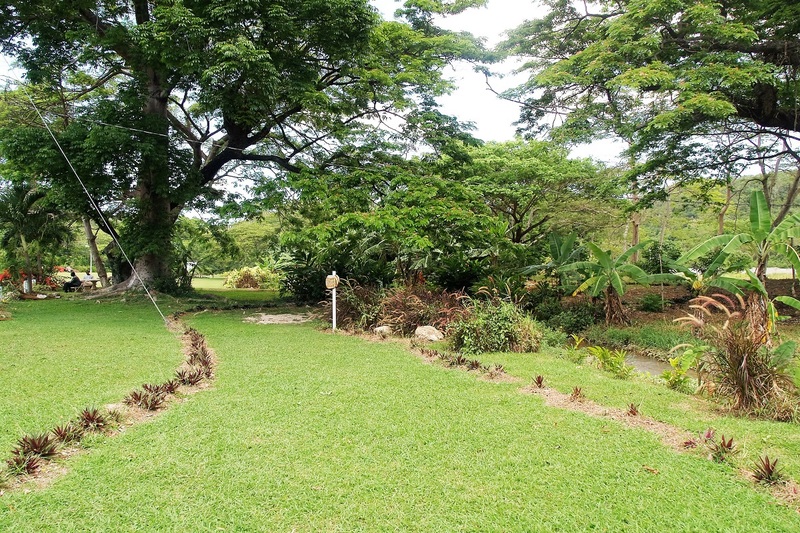 For that out-door, back to Eden garden ambiance the immaculately kept and green lawns of Camp Verley is beautifully decorated by nature to exchange your wedding vows and capture fond and picturesque memories. 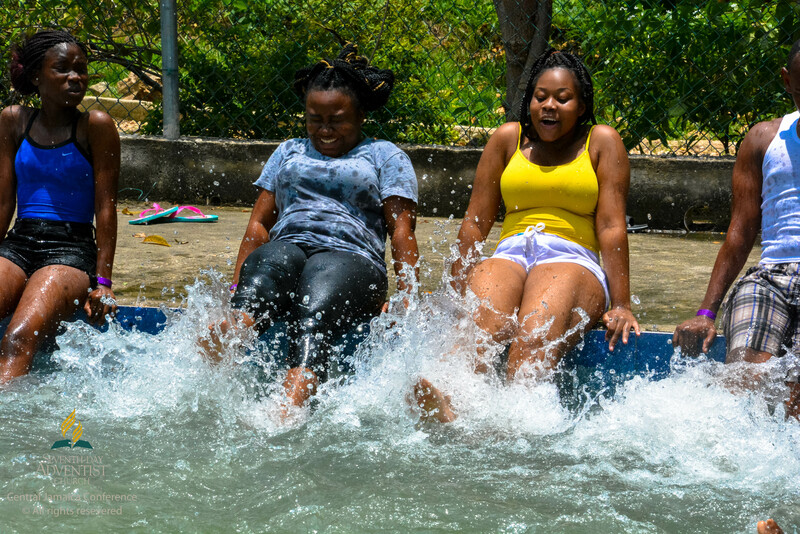 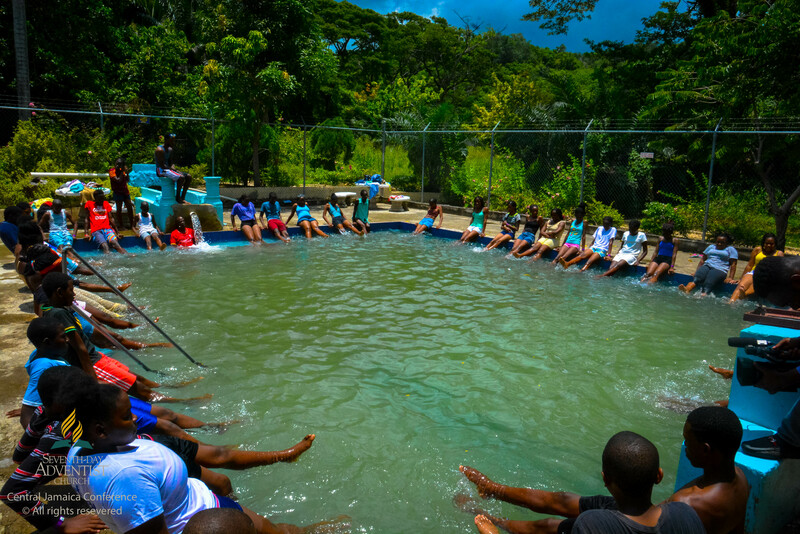 For a place to make history, transform lives, reconnect spiritually, celebrate and rejoice we invite you to the cool countryside of Spring Village, St. Catherine where Camp Verley will imprint lasting memories. 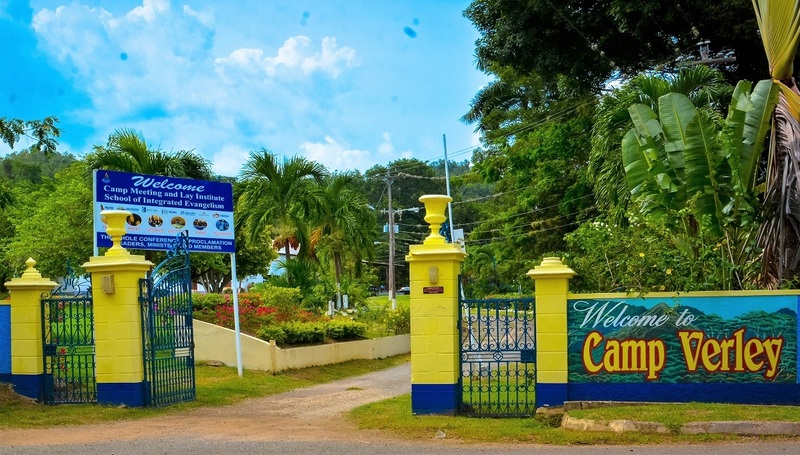 Nestled in the peaceful community of Spring Village, on 300 acres of lush green unspoilt land, is the Central Jamaica Conference of Seventh-day Adventist owned and operated Camp Verley site. 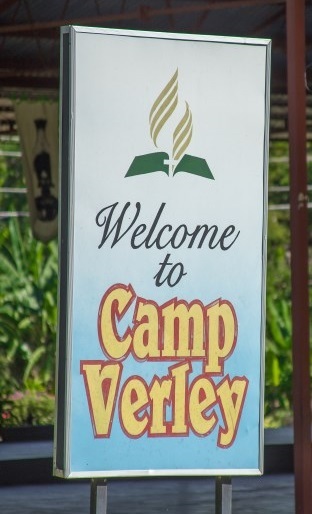 Away from the hustle and bustle of city life, Camp Verley offers an environment that transports you back to nature.